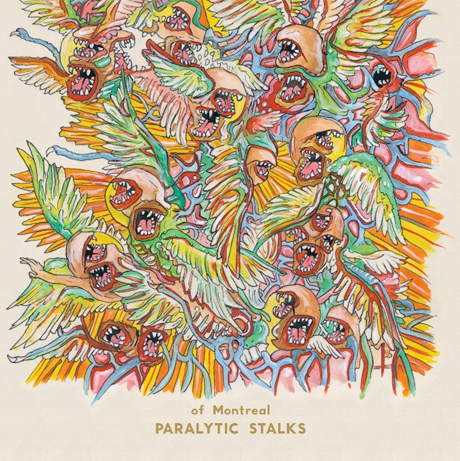 Come February 7, we'll get a new Of Montreal album, Paralytic Stalks. We already heard the album cut "Wintered Debts," but now thanks to a YouTube sampler, we have a much better idea of what to expect from the record. Down below, you can preview Paralytic Stalks, which has been chopped up into bite-sized segments and uploaded to YouTube. It definitely takes away from that true "album" experience, but it nevertheless satisfies some curiosity. As previously reported, Paralytic Stalks is due out February 7 via Polyvinyl.